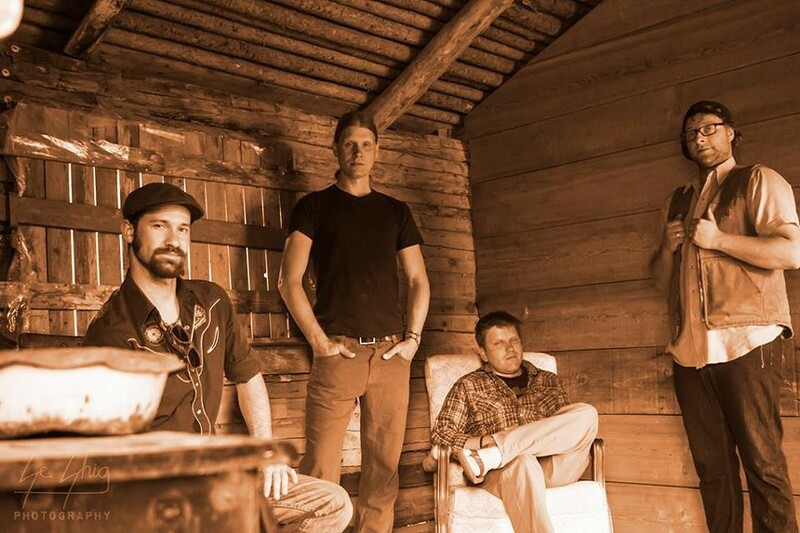 From the wilds of Missoula, Montana, Dodgy Mountain Men love to get down with their self-described Stompgrass rhythms, mixing blues and bluegrass with both electric and acoustic jams. Whether it’s on massive festival stages or in the back of a dive bar, the Dodgy Mountain Men get the crowds going with a moonshiner’s rowdiness and dynamic Americana soul. The band makes its way to the North Bay and plays on Thursday, Oct. 18, at Lagunitas Tap Room, (1280 N. McDowell Blvd, Petaluma. 4:20pm. 707.778.8776) and on Friday, Oct. 19, at the Elephant in the Room (177 Healdsburg Ave., Healdsburg. 9pm. elephantintheroompub.com).